The famed Bolshoi Ballet was one of the Cold War tools used by the Soviet Union to show off to the world just how cultured, sophisticated, and brilliant the Russian culture was. In the early seventies, one dancer stood out as the best of the best of the Soviet ballet. He was Mikhail Baryshnikov. But the great dancer felt stifled by the oppressive Soviet regime and longed to dance for the world’s best dance company where he would have more artistic freedoms. Of course, the USSR couldn’t let their shining star slip away. 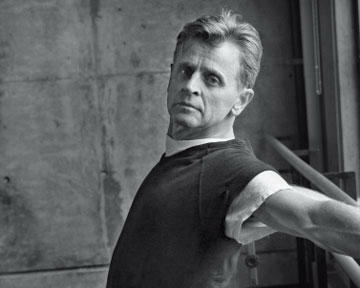 So despite being guarded and watched by the KGB, Baryshnikov choreographed his defection. But it was his adoring fans that played a starring role. Mikhail Baryshnikov’s father was a stern disciplinarian who ran the household with military-like precision, but his mother appreciated the arts and introduced her son to opera, theatre, and ballet. 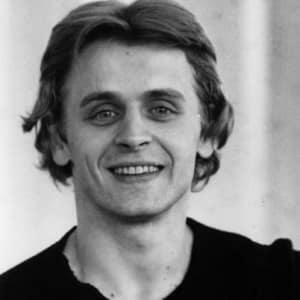 When he was eleven years old, Baryshnikov began ballet lessons. His artistry and technical skills caught the attention of ballet directors, especially after he won the junior division award at the Varna International Ballet Competition. 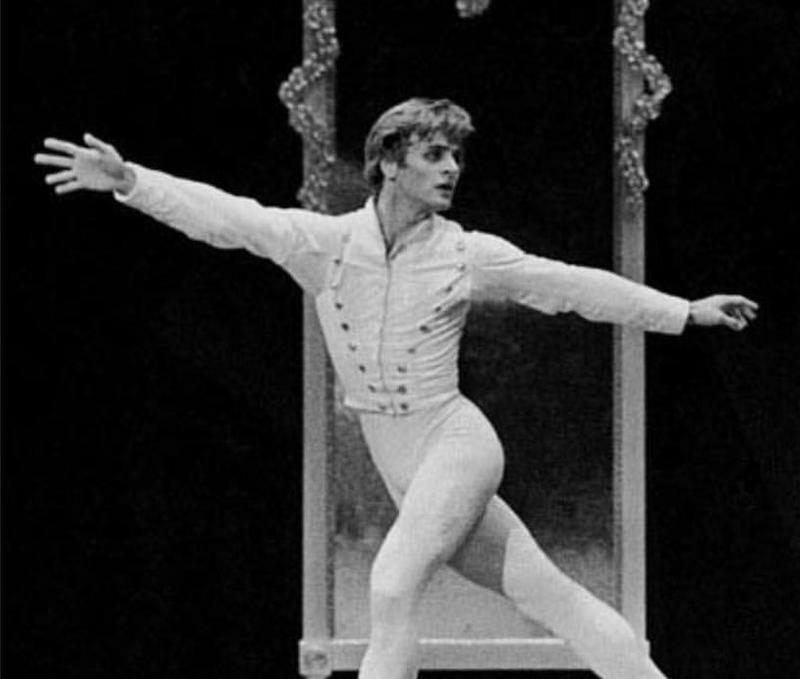 After he joined the Mariinsky Ballet, the choreographers arranged dances to showcase Baryshnikov’s strength and classical style. As Mikhail Baryshnikov danced his way to the top of the Soviet ballet, he became more and more valuable to the USSR. Instead of being granted more freedoms because of his celebrity, Baryshnikov was increasingly more constrained. He was not given artistic freedoms but was asked to perform traditional Russian ballets. And he was being closely guarded by the KGB. The Soviets were using the dancer to promote their message of Soviet superiority and they needed Baryshnikov to act as their puppet. 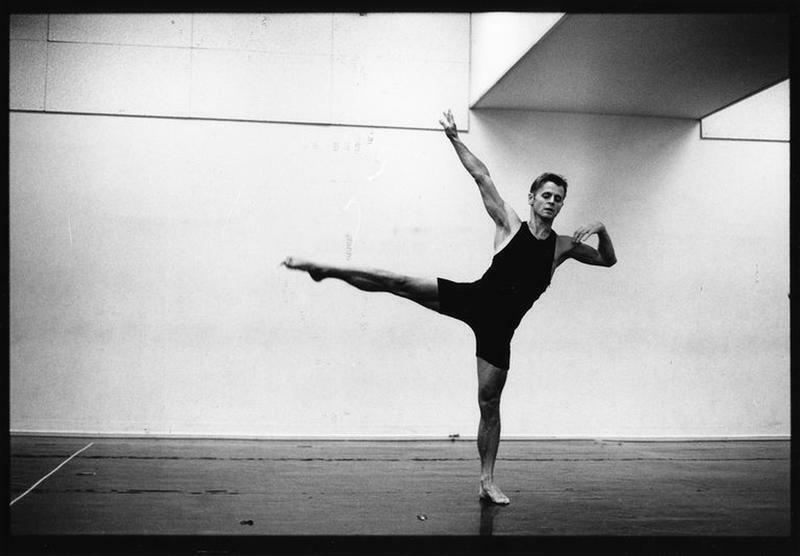 It was the lack of artistic control that helped push Mikhail Baryshnikov toward defection. Even then, he was unsure if he was doing the right thing. Then the Bolshoi Ballet was scheduled to tour Canada, Baryshnikov saw his opportunity to make his escape. He discussed his plan with a few close friends but realized he would need some additional help. 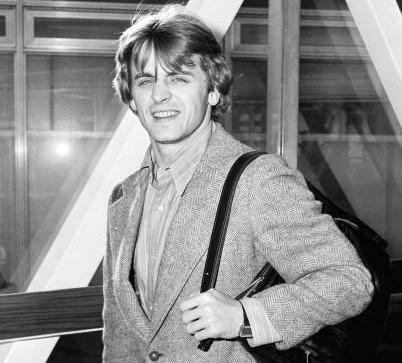 In late June of 1974, Baryshnikov and the rest of the dancers arrived in Toronto for the final performance of their Canadian tour. 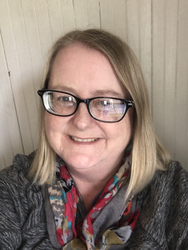 John Fraser, a Toronto-area reporter who covered the arts received a phone call from theatre critic Clive Barnes of the New York Times. 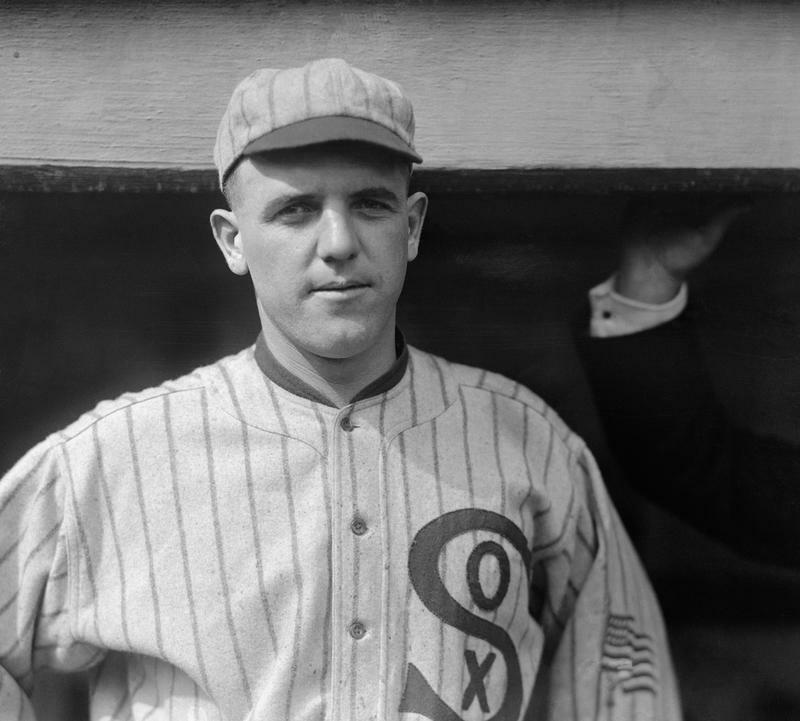 Barnes was a huge fan of Baryshnikov and once called him the “most perfect dancer.” Barnes asked Fraser to reach out to Baryshnikov and give him the telephone number belonging to some of Barnes’s friends in New York. 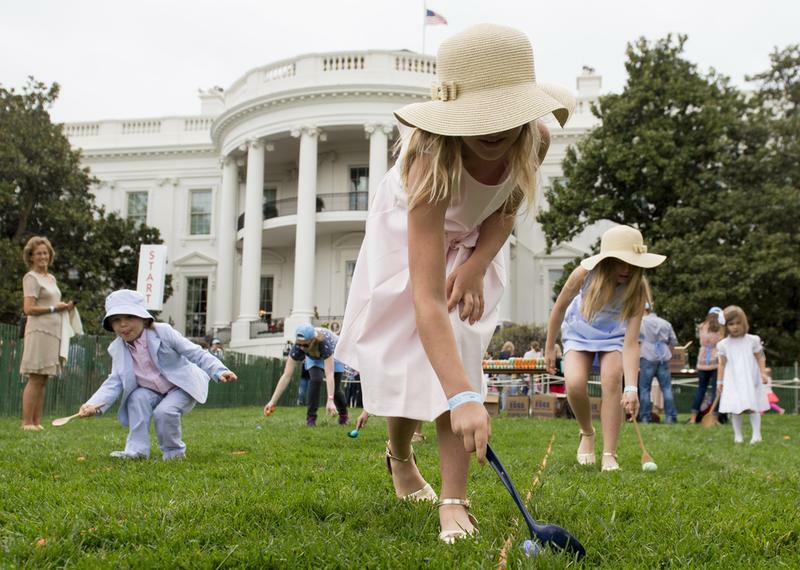 It was tricky, but Fraser was able to use his press credentials to get a few moments alone with Baryshnikov and pass along the phone number. Later, Baryshnikov was able to sneak away from his KGB watchdogs long enough to make the phone call. According to the plan, Baryshnikov would dance his final performance with the Bolshoi Ballet and then slip away from the KGB after the show. But his KGB handlers were paying extra close attention to Baryshnikov when the final curtain closed. 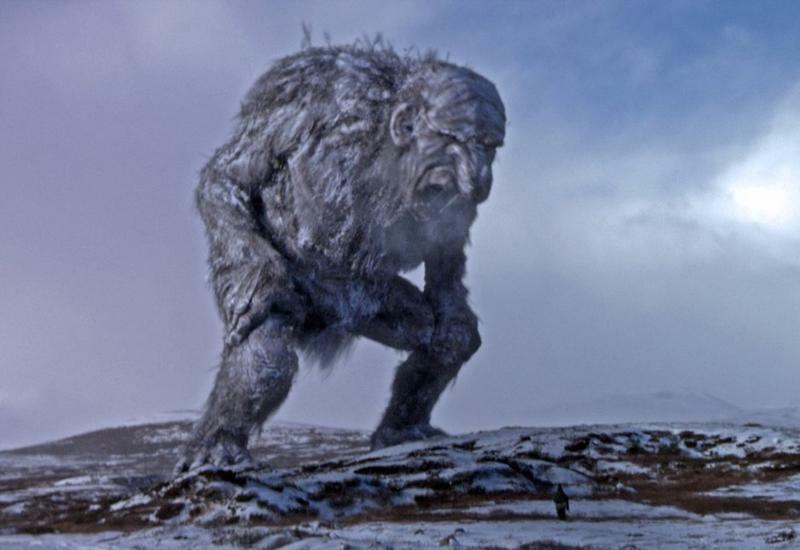 They wouldn’t let him out of their sights. After Baryshnikov changed out of his costume, the Soviet agents led him by the arm to the waiting bus where the rest of the dancers were. It looked as though Baryshnikov would not be able to get away without alerting the agents to his planned defection. But help arrived in an unexpected way. As the KGB agents escorted Mikhail Baryshnikov to the tour bus, a huge crowd of fans surrounded the dancer, asking for autographs. In the commotion, the KGB agents lost their grip on the dancer. Fortunately, Baryshnikov is not very tall…only about 5’6”. He was able to blend in with the crowd of fans without the KGB agents seeing him. 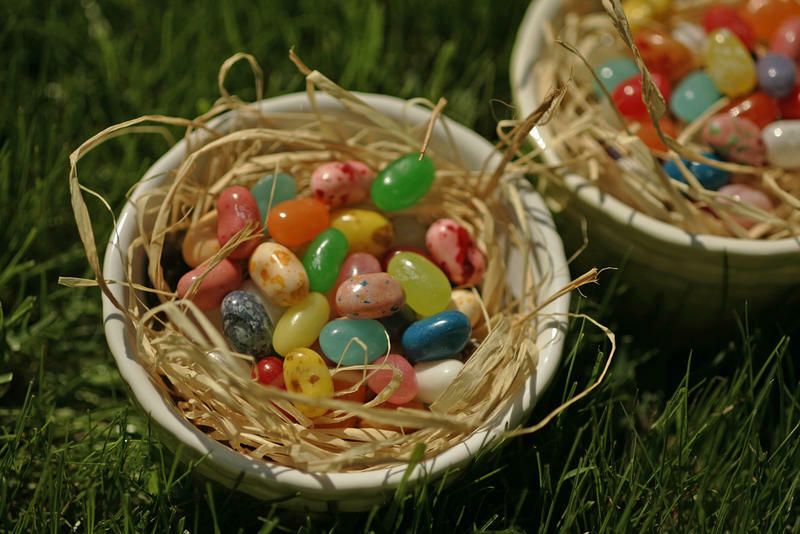 He burst out from the far end of the crowd and dashed to a waiting getaway car. Baryshnikov was whisked away to a secluded farmhouse and kept hidden while the paperwork for his political asylum was being processed. As news of Mikhail Baryshnikov’s defection became worldwide news, the Soviets shook with anger. They had lost their shining star and looked foolish. The Soviets asked the Canadian government for a face-to-face meeting with the dancer but were denied. Next, the Soviets sent an offer stating that Baryshnikov could return to the USSR without any punishment or repercussions from his defection. Again, the Soviets were turned down. Back in the USSR, the Soviets told their people that Baryshnikov was on a state-approved prolonged tour of the West and that he was scheduled to return at a later date. In the meantime, Baryshnikov’s name was being erased from Soviet records. 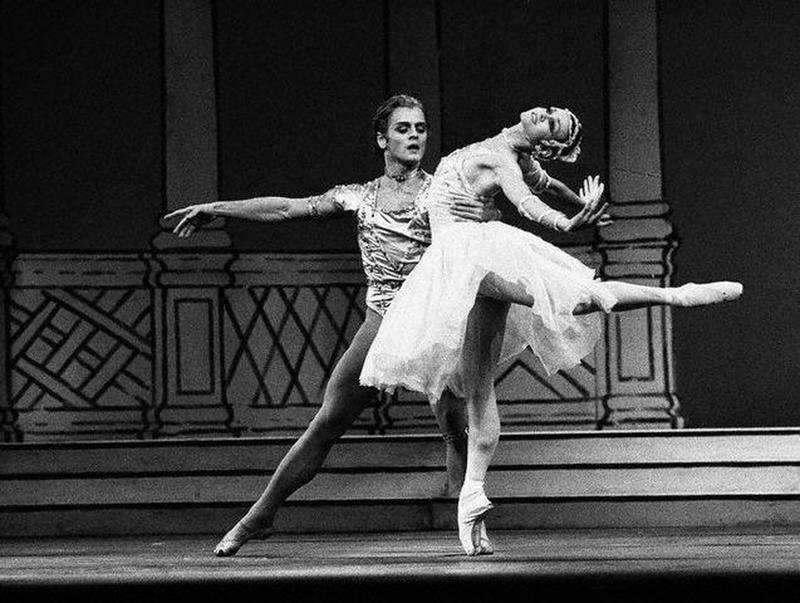 Baryshnikov went from Canada to the U.S.
After dancing with the National Ballet of Canada, Mikhail Baryshnikov made his way to New York City. There, he joined several New York dance companies before starting his own dance company. In the United States, the famed ballet dancer has been able to realize the artistic freedom that he so desired.